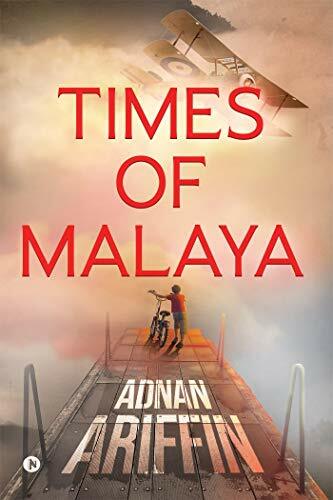 “Times of Malaya” is a loose allegory for events set in Malaya during the Emergency, before independence. It is at a time of the Authority’s reckless campaign against the Communists, and the cast of Malays, bourgeois Chinese, rubber tappers and British officers who are swept into the chaos. 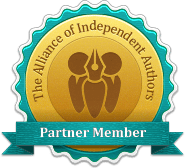 The protagonist and narrator of the story is a boy born at the exact moment of the declaration of the Emergency and is trapped in that time capsule which he cannot escape. Imagine Malaya during the early 50s. Imagine lush, heat soaked jungles filled with violence. Imagine death lurking behind rubber trees. Imagine the lives of rice growers, rubber tappers, tin miners, bus drivers, ordinary ‘citizens’ who can be incarcerated behind bars at the mere whiff of being a communist collaborator. Imagine a story set during a period of political turmoil and uncertainty. And yet filled with beauty and abundance. And hope.